Seven prison officers with involvement in the escape of notorious Mexican drug lord Joaquin “El Chapo” Guzman have been charged on July 18, Mexico’s Attorney General has announced. Officials said a further 15 people were being investigated. 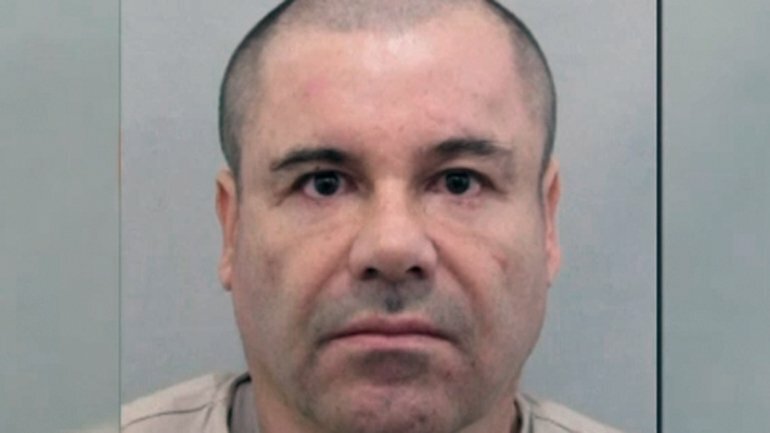 El Chapo Guzman escaped from a Mexico’s maximum security prison through a tunnel that surfaced in his cell and ran 1 mile to a building outside the prison walls. His Sinaloa cartel is responsible for much of Mexico’s trafficking of drugs to the US. Mexico’s President Enrique Pena Nieto, who has just arrived back from an overseas trip, said he shared the sense of frustration and anger of the Mexican people about the escape. He said that all those who had participated in the escape would be punished with “the full weight of the law”. So far the government has fired two prison officials and the prison’s warden. A poll in the newspaper Reforma said 88% of Mexicans believed the escape was an inside job, and 65% blamed the authorities’ incompetence rather than El Chapo Guzman’s cunning. Many Mexicans have been discussing whether the government should have agreed to a US request to extradite Joaquin Guzman on the basis that American prisons would have been harder for Guzman to break out of. First arrested in Guatemala in 1993, Joaquin “Shorty” Guzman spent nearly a decade in another maximum-security Mexican jail before escaping, reportedly in a laundry basket. He was on the run for 21 years during which he continued to build his drug-trafficking empire. El Chapo Guzman was arrested in 2014 after a series of high-profile arrests of associates and covert surveillance by the US authorities. He had been tracked by a special unit of trusted Mexican Marines to a series of safe houses. El Chapo Guzman was finally found with his family at a seaside condominium in a resort town, Mazatlan.